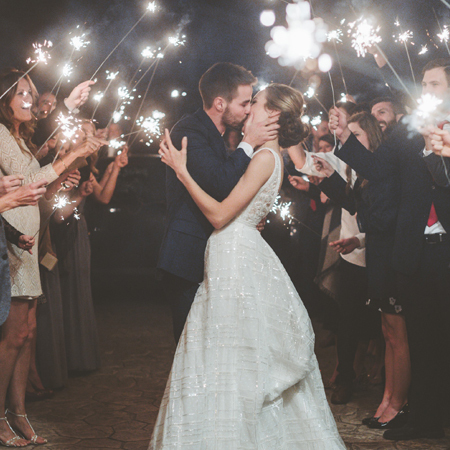 Wedding sparklers can be used for more than just lighting the newlyweds exit. There are so many different ways to use sparkler display buckets to display both gold and silver wedding sparklers. Most venues will ask you not to use any type of glass container as they tend to end up getting broken and creating a mess that could end up with someone being injured. Spring is just around the corner in most parts of the country and with it comes the most popular time of the year for weddings. There is so much planning that goes into creating the perfect wedding and wedding reception. Everything has to be planned down to the smallest detail, from the moment the bride walks down the aisle to the final send off. You have to make sure you have all the wedding supplies ordered well in advance, including the wedding sparklers your guests will use in many creative ways. Here are some of our favorite wedding send off ideas for you to consider. How many different events each year do you bake a cake for? Too many to count if you are the "family baker." There are so many ways you can make each cake special just for the occasion or person it is intended for. Candles have long been the traditional way to illuminate many types of cakes, including birthday, anniversary, congratulations, and more. But, after centuries of candles, they seem to be a little on the mundane side. Have you ever thought about using cake sparklers instead? Wedding Sparklers Outlet carries cake sparklers for all occasions! Are you planning a New Year's wedding and looking for ways to spice up your special day? Your wedding day is going to be the most important day of your life. Getting ready for this day means spending countless hours planning every last detail. There is a wedding dress to be fitted for and ordered, a venue to locate, bridesmaids' dresses to order, the caterers, the florists, shoes, a DJ or band to hire, the list goes on and on. But, whatever you do, don't forget to order plenty of wedding sparklers and wedding confetti cannons to make your New Year’s wedding extra sparkly. With the holiday season just around the corner, it's time for you to start thinking about what you are going to do for this year's New Year's Eve party. It seems like every time you host a party for your friends and family, they expect it to be better than the last one. One way to ring in the new year with style is with a selection of party sparklers from the Wedding Sparklers Outlet. Planning a Surprise Birthday Party? Number Sparklers are Great for All Ages! A birthday party should always be something special, no matter how young or old the person celebrating happens to be. But, if you are the one who has the task of planning the party, then it's up to you to come up with something different, something special that ensures everyone who shows up will never forget the party you put together. One way to do this is to ensure you think outside the box and add number sparklers to the event. There are many different ways in which you can include sparklers for parties into the big day that are sure to delight everyone. Are you getting tired of the same old party decorations? You know, the red roses and balloons for Valentine's Day, the same old pine cones at Christmas and of course the candles in the pumpkin for Halloween? Did you know that you can use sparklers for parties to light up the festivities? Here are five great ways you can use party sparklers to light up a variety of parties. It's that time of year again; the holidays are right around the corner. Christmas and New Year's bring with them any number of office parties, private parties, and celebrations, all of which need something to make them memorable and unique. Each year, someone gets stuck being the one to plan the holiday parties at work. At least these parties are, to some extent, fun! However, the last thing you want is for your co-workers to say yours was boring. 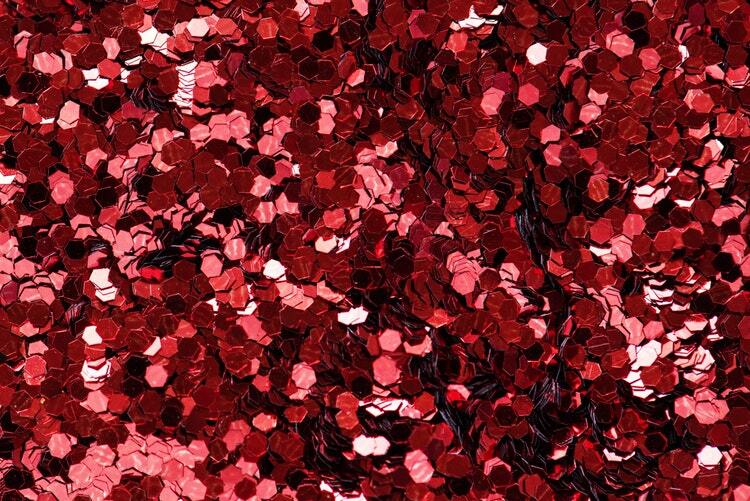 The answer to this dilemma is quite simple; you need to make sure have plenty of confetti cannons on hand. 5 Tips for Holiday Wedding Planning - Make Yours Sparkle! It's already beginning to look a lot like Christmas in many stores around the town. Pumpkins and witches are coming down. In their place are Santa Clauses and trees, sparkling lights, reindeer, and glittery decorations. December truly is a magical time of the year and one in which many couples plan to celebrate their nuptials. If you are among those planning a holiday wedding, don't forget the wedding sparklers as part of your holiday-themed wedding. Here are five tips to help make your holiday wedding spectacular. The wedding ceremony is over, and everyone heads to the reception to help the new couple celebrate their new life together. Planning the reception is harder than planning the actual wedding ceremony. There is so much you have to put together: a caterer, the color scheme, the venue, the band or DJ, and the list goes on. But, what have to you done to make your wedding reception the one that everyone remembers? 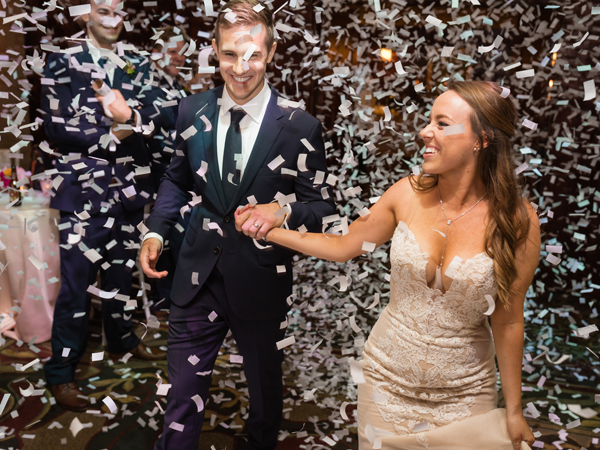 Have you thought about the many ways you and your guests can incorporate confetti cannons that fire metallic wedding confetti into various parts of the reception for the most fun? Ah, the big day is almost here,and you've thought of everything. The wedding venue, the caterers, the bridesmaids dresses, even the flowers have been picked out. Let's not talk about how many months it took you to find the perfect wedding dress. But like any other major event or party, there is always something special you can do to add that final touch of pizzazz, the one little touch that makes the difference between a run-of-the-mill wedding and one that everyone in attendance will never forget. 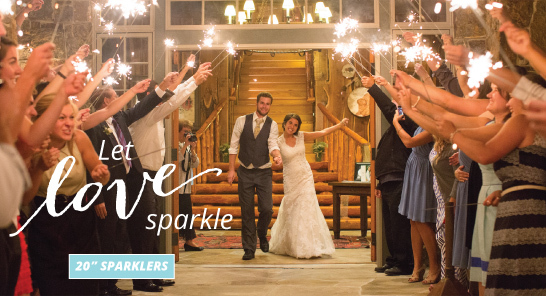 For example, why not consider purchasing plenty of 36" sparklers from Wedding Sparklers Outlet for your special day?